Ever heard of over-training? Here’s what you need to know. Over-training syndrome can be defined as excessive high intensity training and diminished rest periods resulting in constant tiredness, decreased performance, hormone & brain changes, frequent illness & mood alterations, otherwise known as burnout – quite similar to adrenal insufficiency or fatigue. It is generally talked about with regards to elite athletes, however daily exercisers can experience it too. When not enough rest is allowed, the benefits of training are reduced or completely diminished. decrease in performance / ability to exercise. Theoretically, if at this point a person were to rest for 1-2 weeks, any feelings of fatigue and other symptoms would disappear allowing a full return to activity as long as rest was scheduled. If a person were to continue at this pace however, over-training syndrome is very likely to occur. 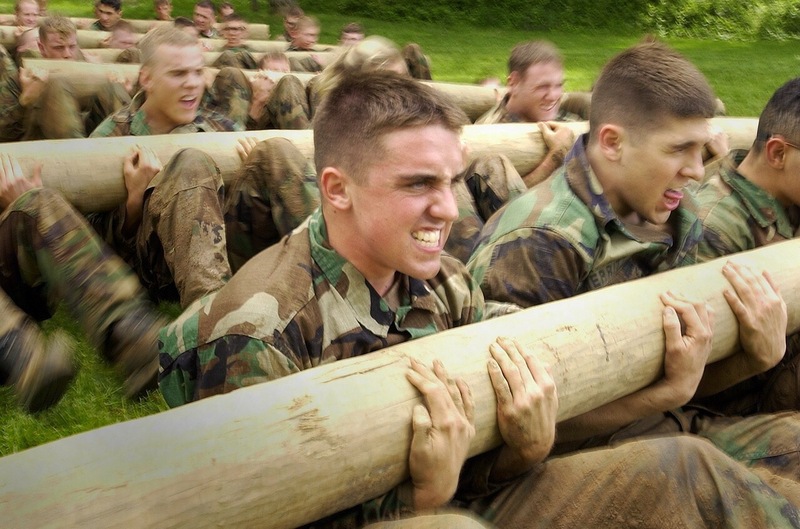 Often, there are psychological reasons that people push themselves beyond their limits. extreme caloric restriction with over exercising. What are the Symptoms of over-training? To prevent over-training, its important to educate yourself on periodization (<–click the word if you want to know more), and building adequate rest, nutrition and hydration into your workout schedule. If you have the resources, work with a qualified personal trainer or fitness consultant (hey, I do that – check it out here ) to ensure your program is balanced and progressive. Keep a daily symptom diary tracking information about stress levels, fatigue, sleep quality, training details, perceived exertion during training and muscle soreness. Relaxation enhancement (meditation, stress reduction). Supportive recovery diet emphasizing fruits, vegetables, protein and adequate complex carbohydrate intake. Increased water and electrolyte intake. Psychological support depending on the reason for the over-training. Education on program progression / rest component.